One of the most powerful features of the ReadyNAS product line is the ability to enable Secure SHell (SSH) access. Via SSH, it is possible to both install additional software as well as gain secure remote access to the ReadyNAS unit. Once enabled, many users prefer to customise their SSH access also, particularly to increase security vs the default settings by, for instance, limiting root access or requiring public key authentication be used. To achieve this it is necessary to edit the file "/etc/ssh/sshd_config" file. The uploaded file contains a default sshd_config configuration including permitting root access and login with password. 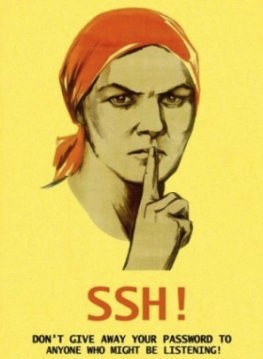 Once the NAS has rebooted, SSH access will (hopefully) be restored. Thanks a million. You, indeed, saved my life.